Going on vacation is something we all look forward to. The bill, however, we don't! Travel can be costly and take a big chunk out of savings, but here are a few good ways to save money on your next vacation! Consider traveling during non-peak times, known as off or low season. You can save hundreds of dollars by traveling outside of peak/high season. Is your heart set on peak season travel? Consider traveling the week before or after peak season to get the same feel, at a far less rate! 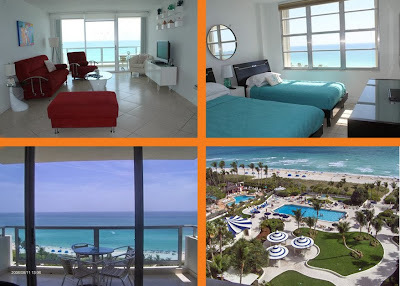 This Miami Beach vacation condo rental ranges in price from $115 a night to $275 a night. 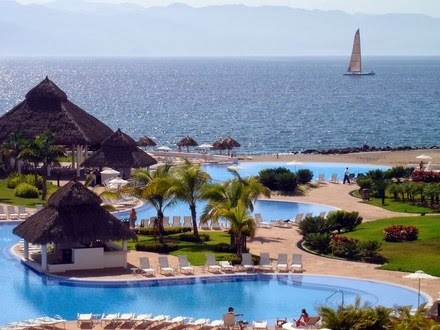 Travel during low season and save up to $160 a night! 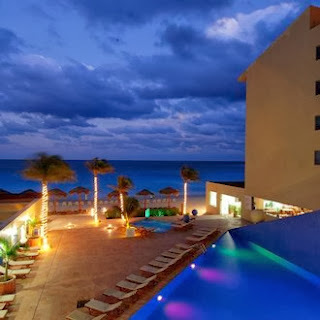 Are you looking to travel with family or a group? 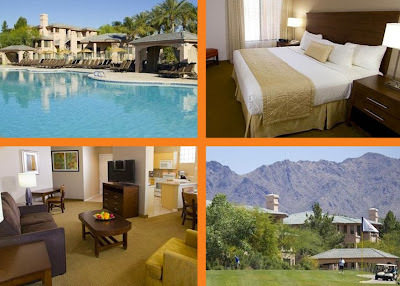 Reserving several hotel rooms to accommodate your family or group can add a tremendous expense. 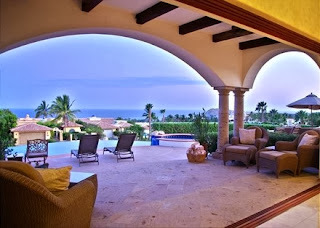 Consider renting a vacation rental instead, as you will be given more space at far less cost. 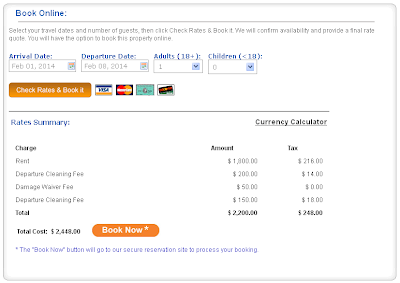 Hotels in Koloa (Poipu ), Hawaii range from $200-$550 a night with an average cost of $270 per room! If you need 3 rooms to accommodate everyone, your bill for the hotel will be between $600-$1,600 each night of your stay. 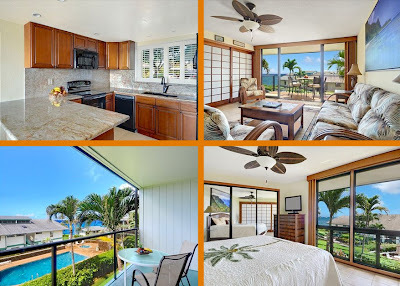 A 3 bedroom 2 bathroom oceanfront vacation rental condo in Koloa (Poipu), Hawaii is just $200 a night and includes all the amenities like an oceanfront pool, tennis courts, hot tub and more! 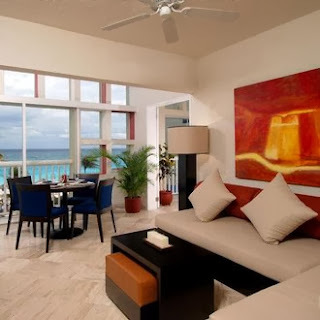 In addition, you also get a full kitchen, living room and more. For the price of one room at the lowest priced hotel, you can accommodate your entire group in a spacious vacation condo. 3 Bedroom Condo in Koloa, Hawaii for $175-225 a night! 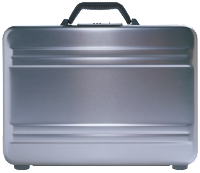 Another way to save money while traveling is to travel with a carry on instead of checking a bag. Airlines are charging $25+ each way for checking your luggage. 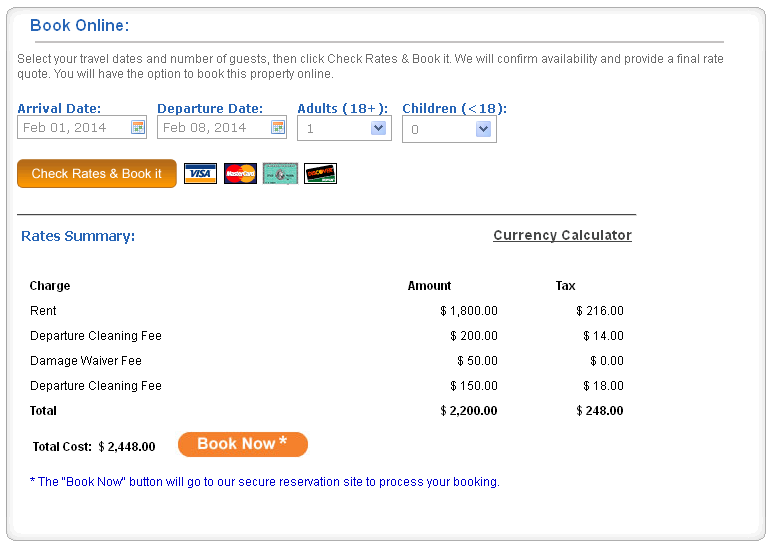 If you are traveling with a group of 6, that is at least an extra $300 just to check the bags! 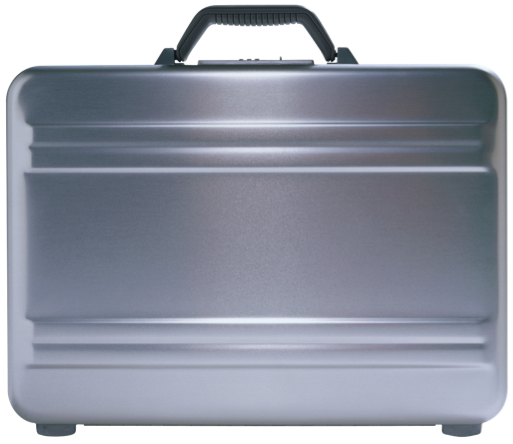 Pack lighter and use a smaller suitcase that complies with your airlines carry on baggage size policy. 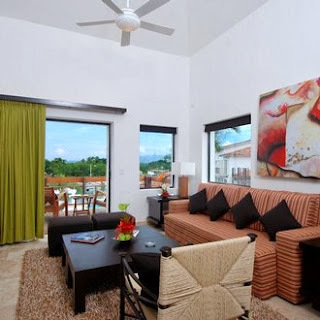 Most vacation rentals are equipped with washers and driers so you are able to pack less and avoid the extra fees. Take turns preparing meals instead of eating out for every meal. 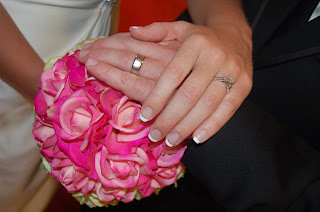 If you are traveling with other couples, have the girls prepare one night and the guys the next. If you are traveling with children, let them pick out a few things to prepare and consider a movie night with popcorn and pizza! Preparing some of your meals can save your group a lot of money! 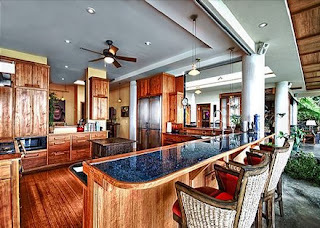 Most vacation rental properties offer full size kitchens or kitchenettes so make use of your expanded amenities! Let's face it, purchasing airport food and beverage is the most expensive and difficult expense to avoid when traveling. Consider asking members of your family or group to bring an empty water bottle that can be filled after passing through security. This will save anywhere from $4-$6 a bottle of water! Put someone in charge of preparing snacks ahead of time, or divide the responsibility amongst your group. Nuts, crackers, granola bars and fruit are great quick and filling snacks that you an take with you. These are just a few ways to save money on group travel while still having a fun and memorable vacation! We look forward to assisting you in your travel plans. 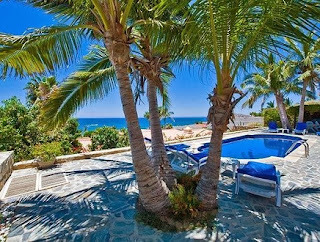 Contact us with any questions you may have or to help you find your Perfect Place for vacation! Let's face it, winter is coming! Many areas of the world are getting that powdery white stuff people either love, or hate! The good thing about the snow is that ski resorts are open and ready for you to enjoy. So, let's take advantage of the snow and go on a little ski vacation. Skiing, snowshoeing and hiking are great ways to spend a vacation during the cold and snowy winter months. 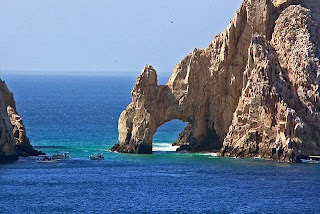 With skiing being the most popular winter vacation, we would like to point out some great winter ski vacation locations! Aspen Snowmass, known as The Power of Four, is a wonderful place to spend your winter skiing vacation! You can enjoy four different mountains: Snowmass, Aspen Mountain, Aspen Highlands and Buttermilk. The views are absolutely breathtaking from this area! Skiing, snowboarding, snowshoeing, and tubing are all available at the resorts. Purchase a ticket that allows you to go to all 4 of the mountains for a variety, or simply go to one mountain to learn the runs. All have restaurants available if you need to warm up, grab some food, or have a warm drink! I will say that I have been down Snowmass Mountain and thoroughly enjoyed it-even as a beginner falling a lot! If you have some non-skiiers in your group, don't worry there is a lot to do in Aspen and the surrounding area. Especially shopping-you can shop until you drop! 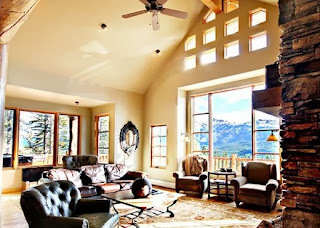 At the end of the day, wind down and warm up in your spacious Aspen ski vacation rental! It's not just a popular lake! It's also a very popular skiing area with world-class ski resorts. Lake Tahoe features 7 different mountains for you to choose from. Take a long vacation and try them all! The views are beautiful overlooking the lake, it is truly one of a kind! Lake Tahoe also features 300 days of sunshine a year and 400" of snow, the perfect way to spend your ski vacation! All of the mountains offer food and beverage, as well as things for children and non skiers to do. This is an incredibly popular destination, so book your Lake Tahoe ski vacation rental in advance if you can! Lake Tahoe is great for families, too! This beautiful city offers a huge variety of winter activities! Including world-class skiing and snowboarding, hot-air balloon rides, snowmobiling, winter fly-fishing trips and snow tubing! 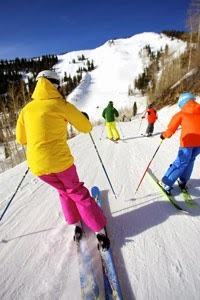 The area offers four ski resorts, Park City Mountain Resort, Deer Valley Resort, Canyons Resort, and Utah Olympic Park. Try one, or try them all! Lake City is also where there 2002 Olympic Winter Games took place, so take your turn to ski down the same mountain as the professions did! 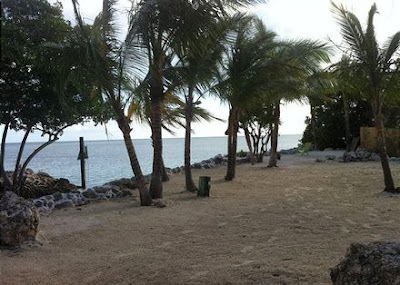 For the non winter sports vacationers, there is still plenty to keep you busy! Park City also has museums, art galleries, historical tours, shopping, spas, major sports events, live theatre and more! Lake City, Utah has an abundance of fun things for your to do during your winter snow vacation! 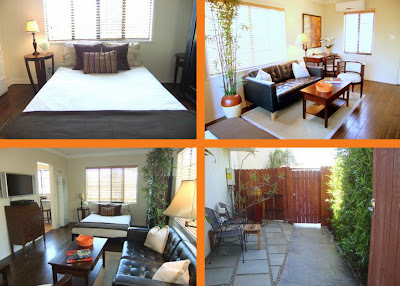 Book very early, as the most popular Park City ski in and out vacation condos or homes book FAST! Enjoy your winter ski vacations, and be sure to contact us if you need any help planning your trip, we have a travel specialist on hand waiting for your call! It's that time of year again...it's beginning to cool down in many areas which means golf courses are closing down for the season. Now is a great time to think about getting away to hit the links! Branson, Missouri is warm enough to golf year round and many properties are directly on the golf course! Simply stay, and play! Branson is known for golf and is home to 12 of the finest championship golf courses! It is also one of the most beautiful settings you will ever see, with rolling hills and beautiful foliage. 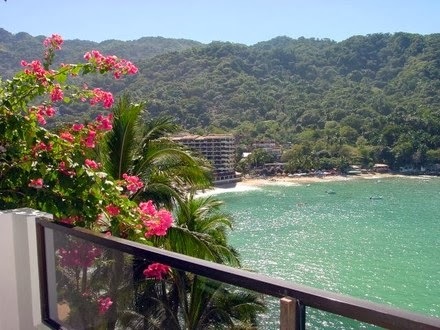 Hotels in the area are often more expansive than renting a vacation condo or home and you get extra space with a vacation rental! You can also cook all of your meals in your fully equipped kitchen-or go out if you would like to one of the many dining spots in Branson! Summersong Villa-A private 2 bedroom and 2 bathroom home located on the Payne Stewart Golf Course. This home is beautiful and includes a private deck, grill and is just minutes from downtown Branson. Included in this Branson, MO golf course vacation rental is a swimming pool, fitness room and wi-fi! 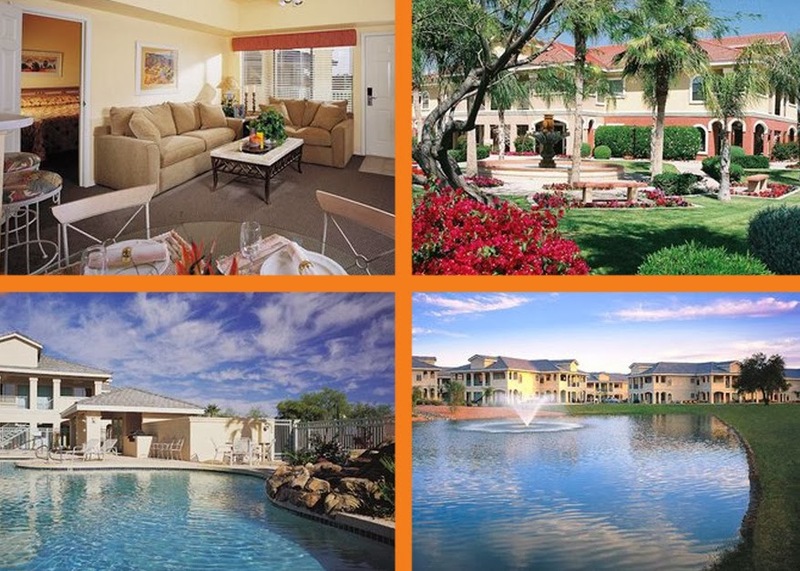 Firefly Haven- This 2 bedroom and 2 bathroom condo is located on the Thousand Hills Fairways Golf Resort. Relax in the screened in porch that overlooks the golf course, or take a dip in the resort's swimming pool! This is a highly recommended Branson, MO vacation rental condo! 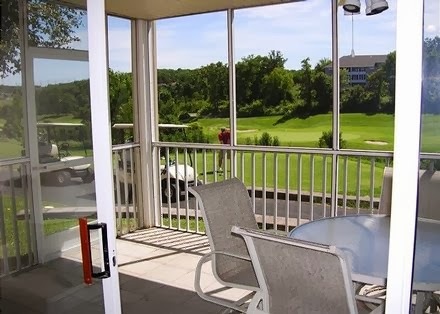 Ozark Charm- Large 2 bedroom and 2 bathroom condo with private balcony facing the golf course! 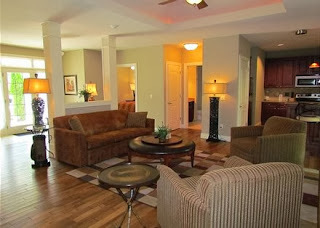 This condo is beautifully decorated and is sure to make your stay in Branson extra nice! 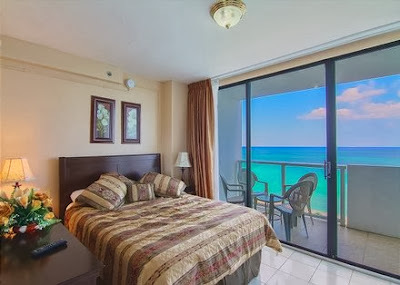 This condo includes a private 2 person jacuzzi tub as well as access to a swimming pool, hot tub, tennis court, basketball court and a playground! Another top rated Branson vacation home! 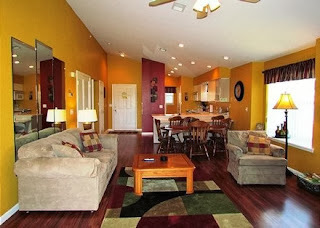 This is just a few of the very nice vacation rental homes and condos in Branson, MO. If golf isn't on everyone's top priority list, there are a ton of other things to do in the great town of Branson! Music is another major attraction in Branson, MO as it is known as the "live music capitol of the world"! 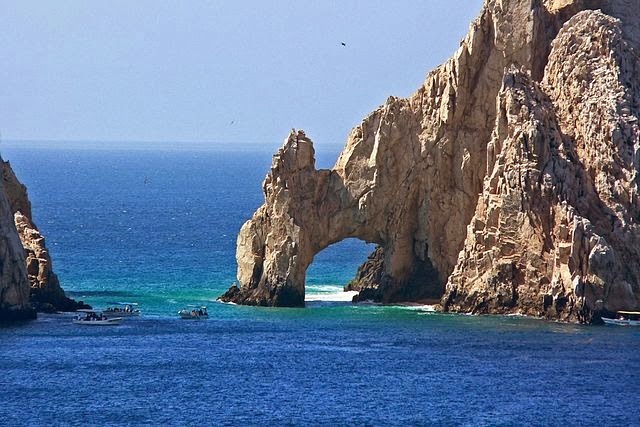 Shopping, boating, museums, theme parks, wineries, ziplines and more! Find out more at the Branson Chamber of Commerce. The leaves are changing and the air is becoming crisp. Apple trees are ready for picking and pumpkins are ready to carve! Take a break from your busy life to enjoy some of falls finest activities! Take in the beauty of the Golden Aspen Trees late September through mid-October. A lovely shuttle offers views on the way to Maroon Bells to see the purple and white filled mountain peaks. Take a hike at the Grottos area to view waterfalls, too! The scene is breathtaking-waterfalls, mountains, and trees of beautiful shades of amber and gold. This area of North Carolina is home to the Blue Ridge Mountains. It is also home to one of the top apple orchards in the United States. With 40 acres of apple orchards, the J.H. Stepp Farm's Hillcrest Orchard is a great place to visit and pick your own apples! They offer over 20 varieties of apples such as the ever popular Golden Delicious apple! This orchard offers wagon rides and farm tours through the orchard, apple picking and a wide selection of gifts! http://www.perfectplaces.com/vacation-rentals/168469.htm -A six bedroom home with beautiful views of the mountains and fall foliage! 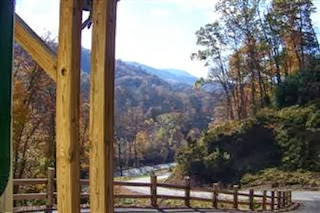 http://www.perfectplaces.com/vacation-rentals/168470.htm -Three bedroom home with beautiful creek and views of the mountains! Aboard the Great Pumpkin Patch Express! Bryson City is home of the Pumpkin Patch Express that transports riders to the pumpkin patch while listening to the Charlie Brown story "It's the Great Pumpkin, Charlie Brown". 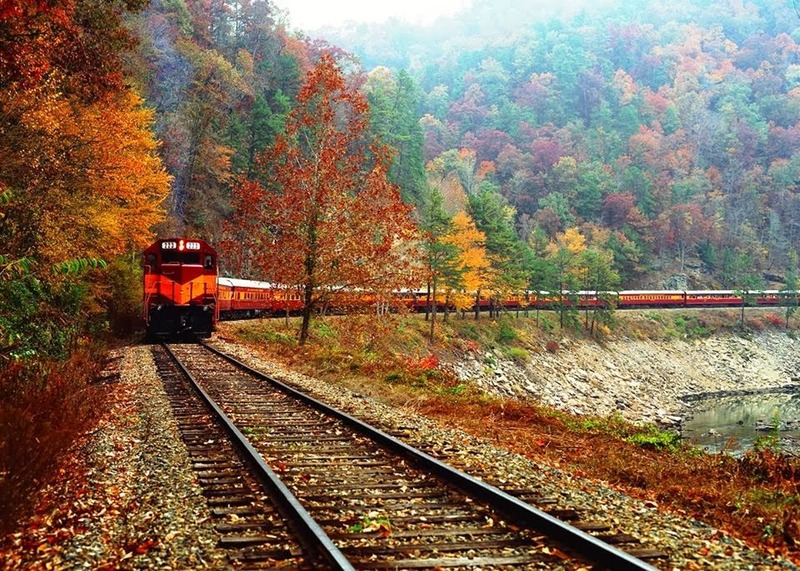 The train ride goes along the North Carolina countryside with beautiful fall foliage views. The pumpkin patch is very child friendly, encouraging kids to wear Halloween costumes! For more fun, the cast of the Peanuts are their to greet the children when they arrive at the pumpkin patch! Even more, the Great Pumpkin Patch offers pumpkin picking, hayride and live music. 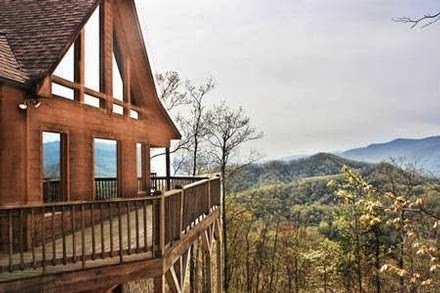 http://www.perfectplaces.com/vacation-rentals/26737.htm -Breathtaking mountain and foliage views from the deck of this 3 bedroom 2 bath home! 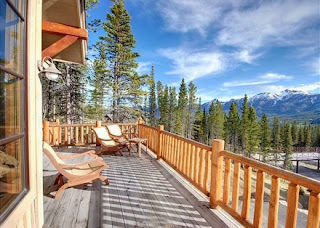 http://www.perfectplaces.com/vacation-rentals/217796.htm -Beautiful views and a private hot tub to enjoy them from! Two bedroom and 2 bath cabin home! 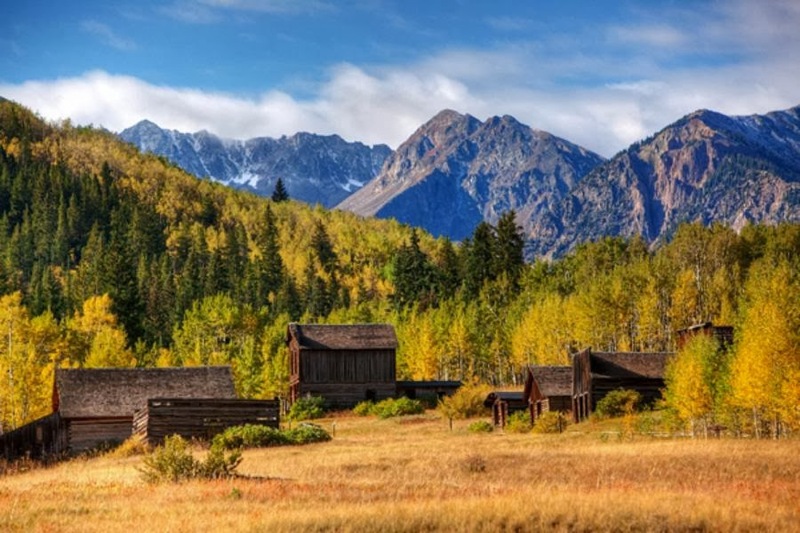 Enjoy the fall season with these great getaways! And for a little fun, here is a pumpkin spice latte recipe for you to try! Directions: In a saucepan, whisk together milk, pumpkin, sugar and cook on medium heat, stirring until steaming. Remove from heat, stir in vanilla and pumpkin pie spice. Transfer to a blender and process for 15 seconds until foamy ( Or just whisk the mixture continuously with a wire whisk until foamy). 2. Pour into a large mug. Add the hot coffee on top. Add whipped cream if desired -enjoy!